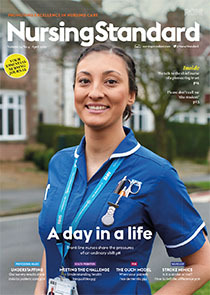 Nurses are often asked to think about leadership, particularly in times of rapid change in healthcare, and where questions have been raised about whether leaders and managers have adequate insight into the requirements of care. This article discusses several leadership styles relevant to contemporary healthcare and nursing practice. Nurses who are aware of leadership styles may find this knowledge useful in maintaining a cohesive working environment. Leadership knowledge and skills can be improved through training, where, rather than having to undertake formal leadership roles without adequate preparation, nurses are able to learn, nurture, model and develop effective leadership behaviours, ultimately improving nursing staff retention and enhancing the delivery of safe and effective care.